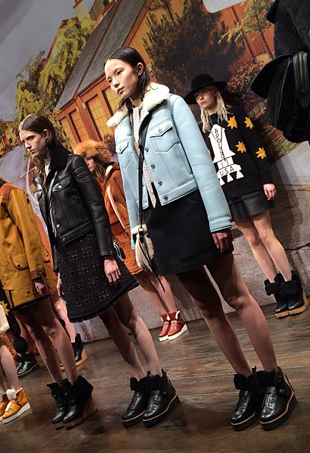 Style writer Laurie Brookins gives us her view of the final day of New York Fashion Week. Style writer Laurie Brookins gives us her view of day 7 at fashion week. Style writer Laurie Brookins shares her impressions of the fourth day of Fashion Week. Style writer Laurie Brookins shares her impressions of the third day of Fashion Week. Style writer Laurie Brookins shares her impressions of the first day of Fashion Week.